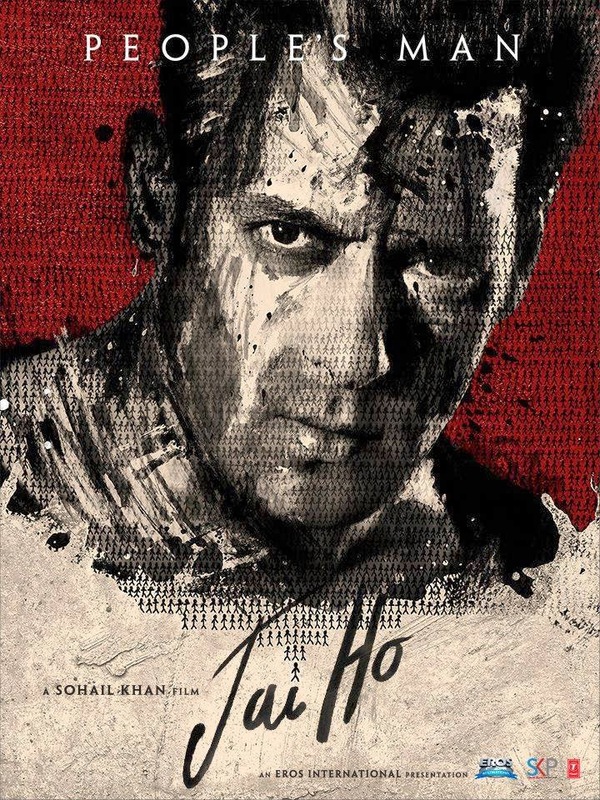 Jai Ho is the name of upcoming bollywood Movie of Salman Khan, Tabu, Danny Denzongpa, Daisy Shah, Nadira Babbar, Sana Khan Etc. Movie is directed by Sohail Khan and produced by Sunil Lulla & Sohail Khan. Movie is all set to released on 24th January 2014. Starring: Salman Khan, Tabu, Danny Denzongpa, Daisy Shah, Nadira Babbar, Sana Khan, Mukul Dev, Ashmit Patel & Yash Tonk. Jai, an upright common man is fighting a solitary war against corruption and injustice. Honest and incorruptible, he has made it his mission to help as many people as he can. His mantra is quite simple – help somebody and then request that person to lend a helping hand to somebody else – thus forming an ever growing circle of people helping each other. In a strange twist of fate, he finds himself pitted against a powerful politician and his vile family. Jai who is an ex army officer, will not shy away from a battle, however bloody it may get and firmly believes that you do not have to wear an uniform to serve your country. As the politician unleashes his violent goons on brave heart Jai, Geeta, Jai’s sister, realises the horrific consequences this can have on her brother and the rest of their family. She persuades a reluctant Jai to make peace with the politician. But when this leads to humiliation being heaped on him, Jai loses his cool and declares all out war. It is an unequal war – on side stand the politician with his numerous henchmen and on one side is Jai – alone. But unknown to him, a silent revolution is taking place. The voiceless public, he has helped in the past, is gathering force. It finally has a voice and this voice cannot...will not be silenced. Because Jai Ho is the resounding sound of victory... Jai Ho is the warrior cry of someone determined to win at all cost.